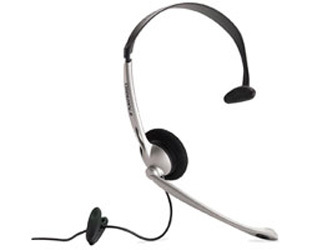 Headsets for the Panasonic KX-TAW848 Phone System. 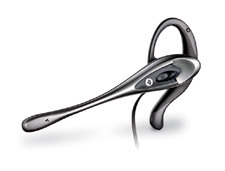 Plantronics M220C Over the ear Headset with 2.5 MM jack. Compatible with the Vodavi Starplus STSE, Comdial DX-80 & DX-120 telephones and the Panasonic KX-T7700 Series phones. Plantronics M110 Over the ear Headset with 2.5 MM jack. Compatible with the Vodavi Starplus STSE, Comdial DX-80 & DX-120 telephones and the Panasonic KX-T7700 Series phones.